Every hunter and shooter is looking for a versatile and steady shooting system that can be set up almost anywhere, and at any time. Whether you have minutes or seconds to set up for your next shot, the Dead Shot Shooting Bags are the answer. 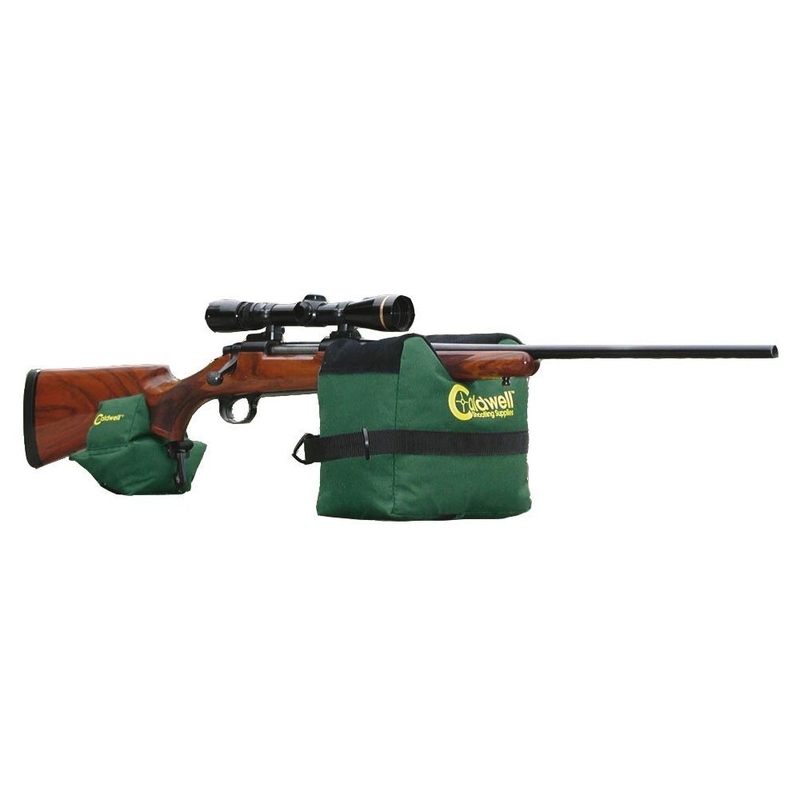 These bags are a great product, excellent for club bench rest shooting as they are not too high in height for bench use, one thing I must stress, it maybe in your interest to remove or cut off the plastic hook and eyes that hold the bags together as they will scratch and dent you rifle stock, however excellent product, do not fill with sand as this will make the seams split and sand is too heavy in weight anyway, rice, is good filler. Bags appear to be well made &amp; durable. Once filled (I used rice as it's inexpensive) the bags were very stable and provided an excellent base for zero-ing in my Daystate. Easy to squash/mold for different heights/angles. I would recommend these for anyone requiring a stable shooting platform.